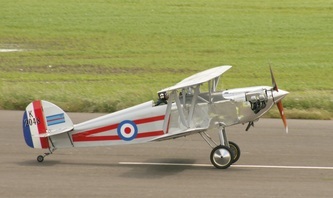 Sunday 24th June saw Kirkbride open its doors for our annual Charity Fly-In. Once again the weather done its best to hamper proceedings with just a few Fly-In participants risking the heavy isolated downpours and somewhat blustery conditions. All images copyright Chris Gurney. The day before the event took place we received a phone call from the operators of the OH-6A Loach informing us that they would not be coming due to the predicted weather, luckily for us though our other display pilots were more willing to try to find a way through on the day. 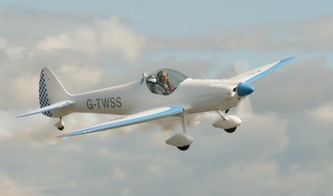 First to arrive was Adrian Hatton with his immaculate Silence Twister G-TWSS who had made his way up from Staffordshire to be with us. 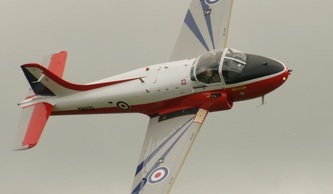 Neil McCarthy done us proud with his Jet Provost MkIII, Neil had displayed at the RNAS Yeovilton Airday on Saturday and an early start on Sunday saw him transit back to Newcastle in the venerable JP to pick up a passenger before coming back over to Kirkbride, dodging some heavy showers as he came. Now i guess it's not too bad doing that in a jet but Simon Johnston went one step further, Simon was also displaying at Yeovilton in Somerset as part of the new Soko/Yak-52 duo. The Soko is not built for speed infact Simon mentioned that as he was flying over the M1 heading north that the cars were moving faster than he was. 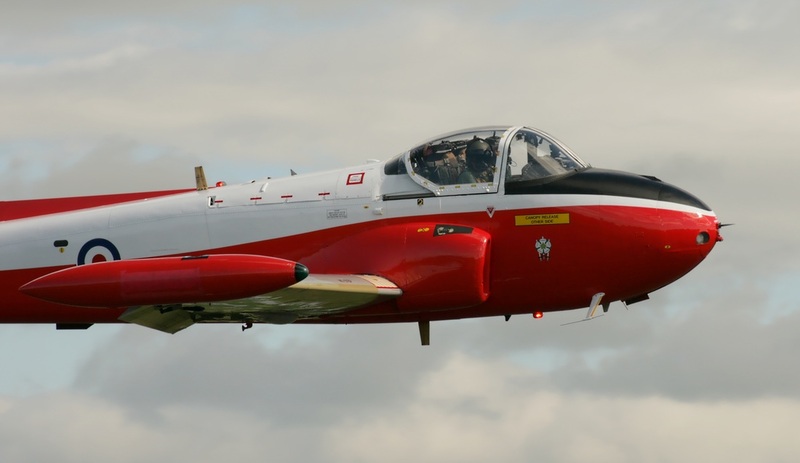 However Simon managed to finally get the Soko Kraguj back to its home at RAF Linton on Ouse, he jumped out of that and into the Isaacs Fury and sped towards Kirkbride finally arriving about 1.30pm and going straight into his display. 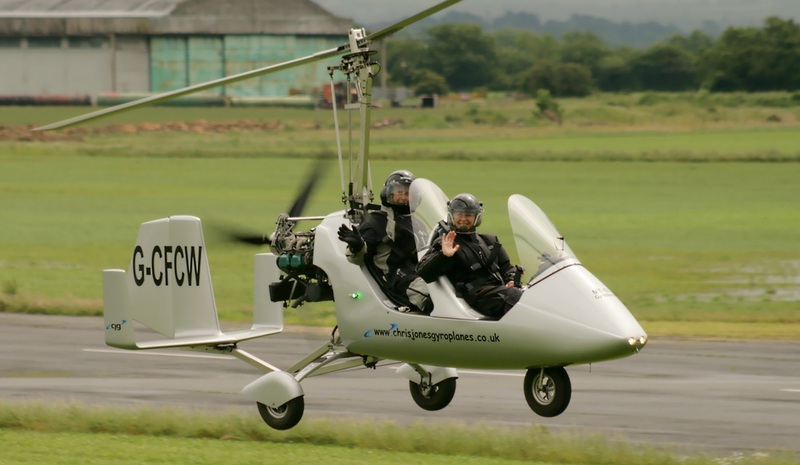 Many thanks to all three of them for going the extra mile to make our day a success. 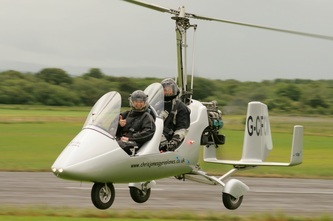 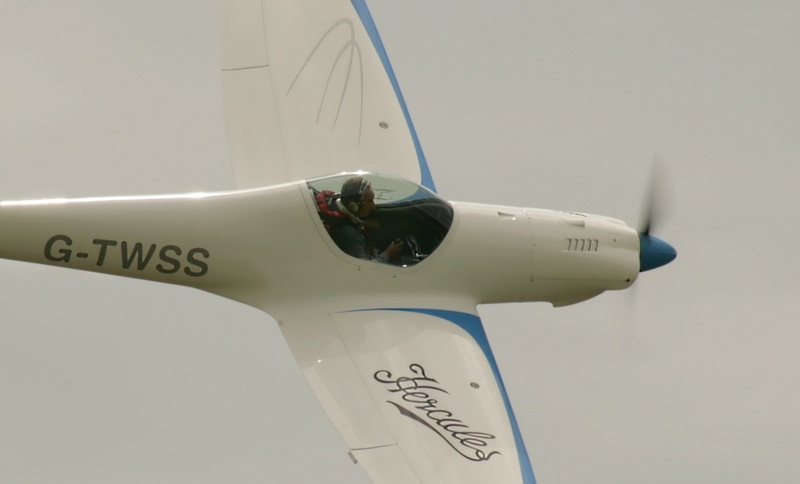 Being the home of Chris Jones Gyroplanes, Kirkbride will always see a lot of Gyroplane action, as well as the aforementioned based Gyro school there are a number of privately owned Gyros based at Kirkbride. 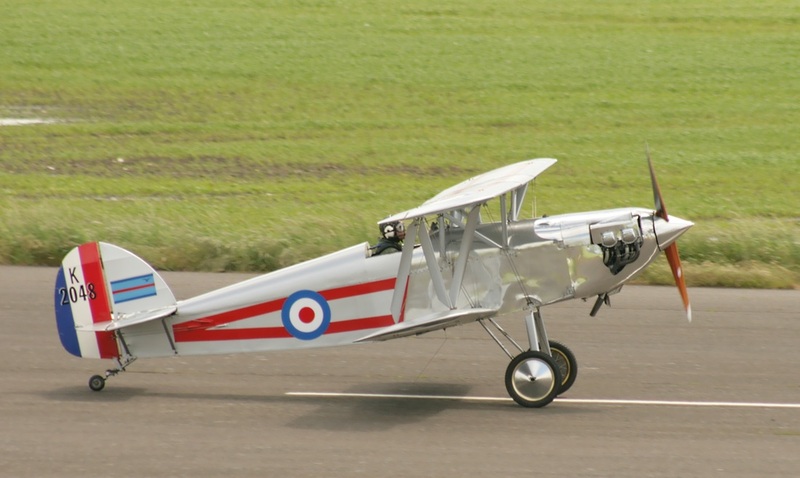 While there were only a few visiting aircraft this year there always seemed to be the distinctive noise of a Gyro not too far away. 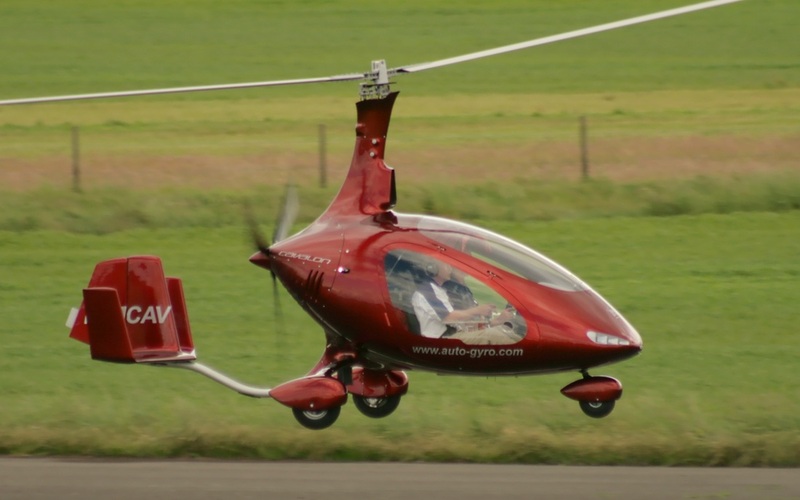 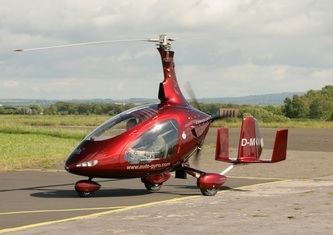 Making one of its first appearances was the Cavalon Autogyro which is probably the best looking gyros on the market. there were certaily plenty of people interested in having a go in Ferrari of the gyro world.